There are a lot of things to take into consideration when you’re choosing a professional house cleaning service in Richmond, TX. Fortunately, Ready Set Maids offers a wide variety of maid services and home cleaning that you can tailor to suit your needs perfectly near you. We offer convenient house cleaning packages, and we also allow you to choose the types of maid services you’d like to ensure you get exactly what you’re looking for. 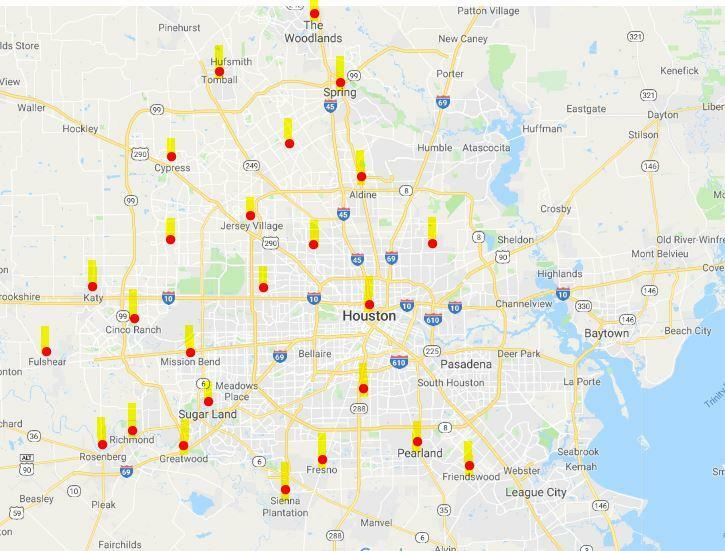 No matter where you’re located in the Richmond, TX area, you want a clean and healthy environment to live and work in, and we’re committed to providing just that. Whether you’re looking for someone to take care of a few basic housekeeping tasks or you want a full, weekly professional house cleaning, we’ll customize our services to accommodate your needs and your schedule. All of our cleaners are highly-trained and thoroughly vetted, and we’re bonded and insured for your protection. So contact us online or call (832) 939-4500 today to learn more about the excellent array of maid services we provide in the Richmond, TX area. Ready Set Maids offers Richmond residents great and customized cleaning services. We clean houses of all kinds and sizes, focusing on exceeding the expectations of our members. Our professionals have passed a rigorous process to come on board and are trained to clean thoroughly. They care about delivering our customers that five-star service that Ready Set Maids is known for. There are a lot of things to take into consideration when you’re choosing a professional house cleaning service in Richmond, TX. Fortunately, Ready Set Maids offers a wide variety of housekeeping services that you can tailor to suit your needs perfectly. We offer convenient house cleaning packages, and we also allow you to choose the types of maid services you’d like a la carte to ensure you get exactly what you’re looking for. No matter where you’re located in the Richmond, TX area, you want a clean and healthy environment to live and work in, and we’re committed to providing just that. Especially if you’re just moving into a new place, you want to know everything is totally clean and fresh. Our move-in cleaning service will give you peace of mind in that regard, and we can come back on a regular basis to help maintain that same level of cleanliness day in and day out. Depending on your schedule and the kind of service you’d like, you can choose to have weekly, bi-weekly, or monthly visits, and we offer discounts based on the frequency of your service dates as well. 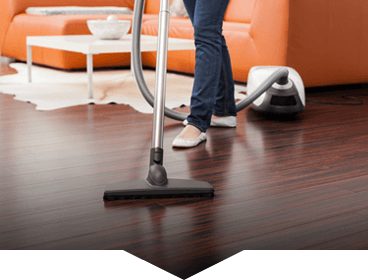 If you live and work in the Richmond, TX area, you may want to take advantage of our Executive Housekeeping package, which provides a complete maid service for both your home and office. Laundry and utility cleaning services can be added onto whatever base package you choose as well, and we even offer specialized apartment cleaning tailored to the special challenges of maintaining that type of space. We take a lot of pride in delivering a world-class thorough cleaning services. You can trust that we’ll do an amazing job. We back this up with our strong 200% guarantee for our work. This means? if you’re not completely satisfied how your home looks when we’re finished, we will come back and get anything we may have missed. Are you thinking “it’s too good to be true”, Truth be told is that customers like you really love our service at lot. 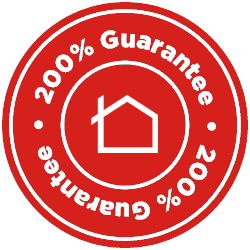 So much so that we can offer these guarantees. That’s how confident we are you’ll love us!